What is The PE Suite? We aim to empower all teachers; regardless of age, experience or physical dexterity to lead and facilitate outstanding PE.  By increasing teacher’s confidence we are providing a sustainable and economic solution to teaching physical literacy. Our library of over 500 high quality video demonstrations cover key physical skills and activities across the primary PE curriculum. The colourful imagery and videography can be accessed anywhere, from any digital platform to provide a highly engaging and completely interactive learning experience. The online tutorial video library is supported by high quality CPD training and planning, assessment and evidence resources to create a teaching solution that is taking primary PE to a whole new level. What makes The PE Suite different? The principle of The PE Suite is supported by the notion that there is an anatomical and biomechanical advantage to children watching children demonstrate physical skills as opposed to emulating the movements of adults. The PE Suite enhances the quality of PE teaching and the physical abilities of children, whether used independently or in conjunction with other PE planning resources. How does The PE Suite work? 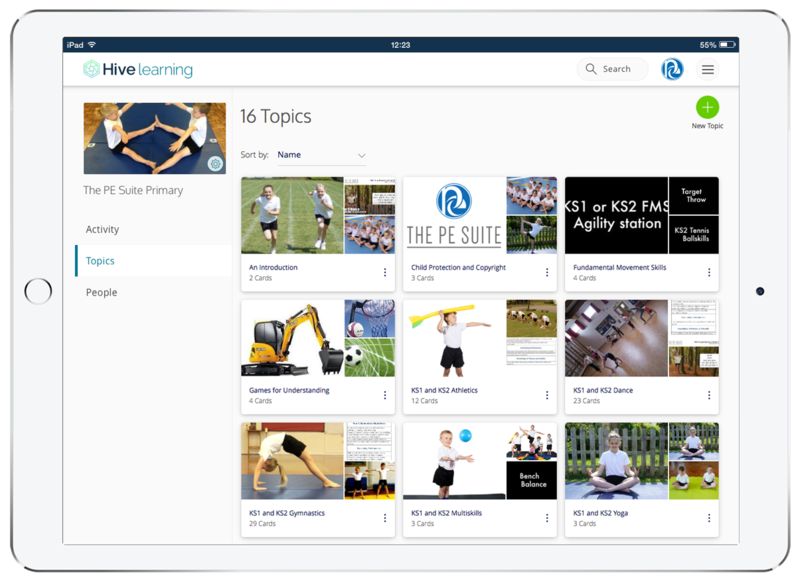 The PE Suite subscription provides a library of tutorial videos suitable for teaching Year R – Year 6, that demonstrate key physical skills across the PE curriculum. Over 500 demonstrations across gymnastics, dance, multi skills, athletics and games can be shown on interactive whiteboards and tablets to help facilitate learning, increase pupil engagement and make the demonstration accessible to the whole class. The demonstrations provide the benefits of the capacity for freeze frame, slow motion and differing angles to optimise learning and facilitate high standards of teaching across the PE curriculum. Our online video library is delivered via Hive – the revolutionary training and coaching resource developed by Rugby World Cup winning coach Sir Clive Woodward. Hive allows you to connect with other members and collaborate on content together to create richer learning partnerships. Our partnership with Hive ensures peace of mind by providing optimum online security and quality.